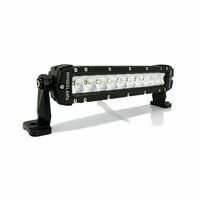 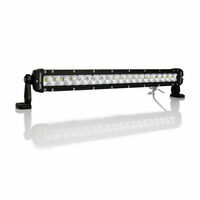 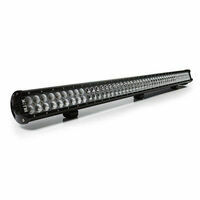 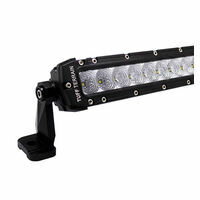 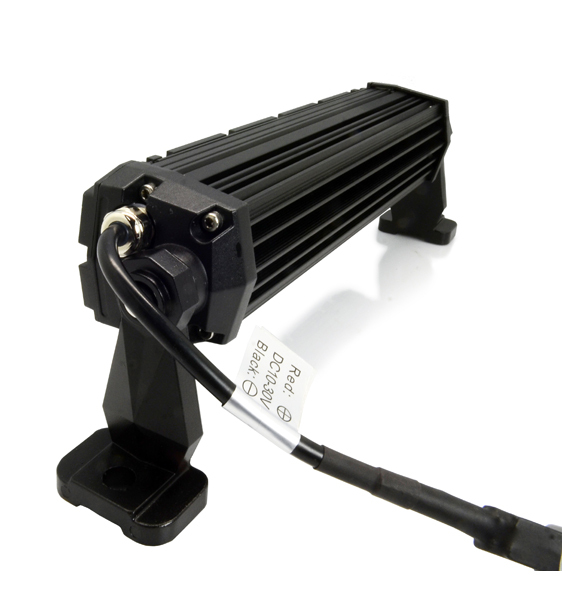 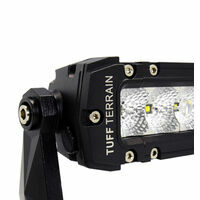 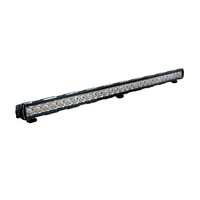 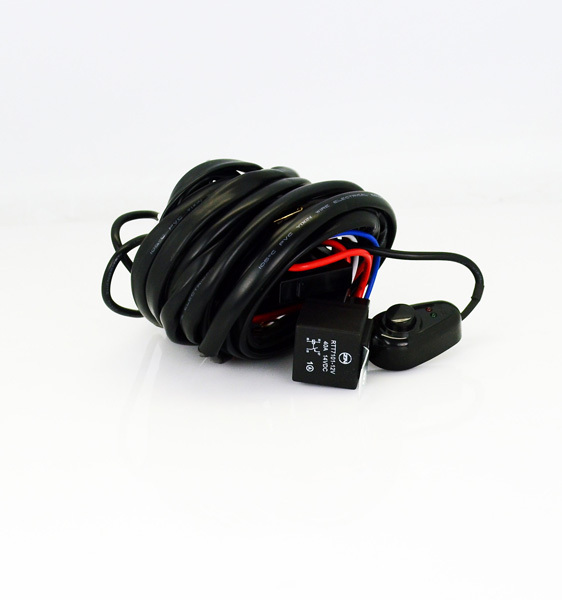 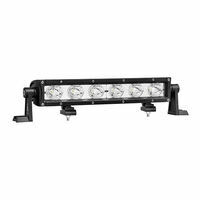 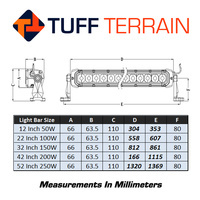 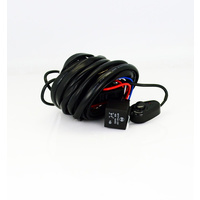 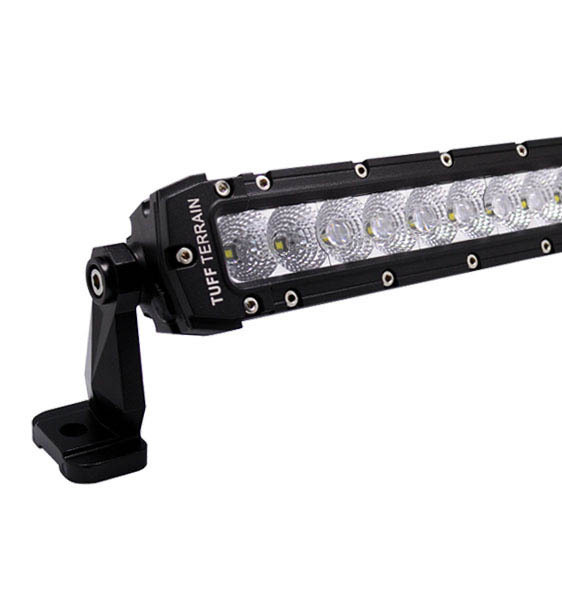 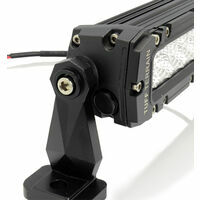 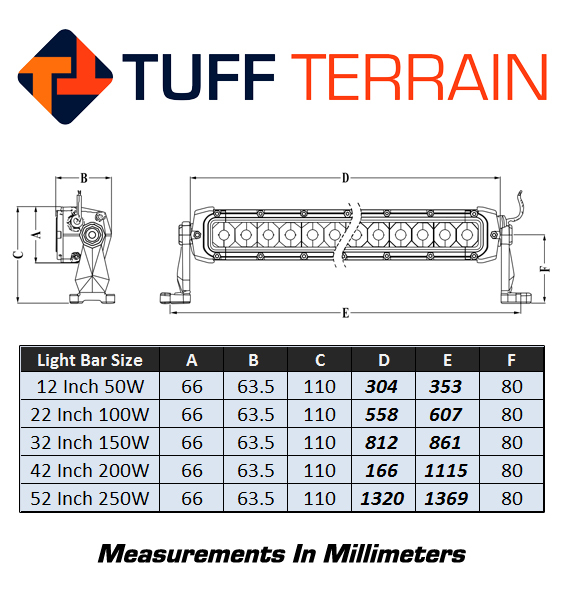 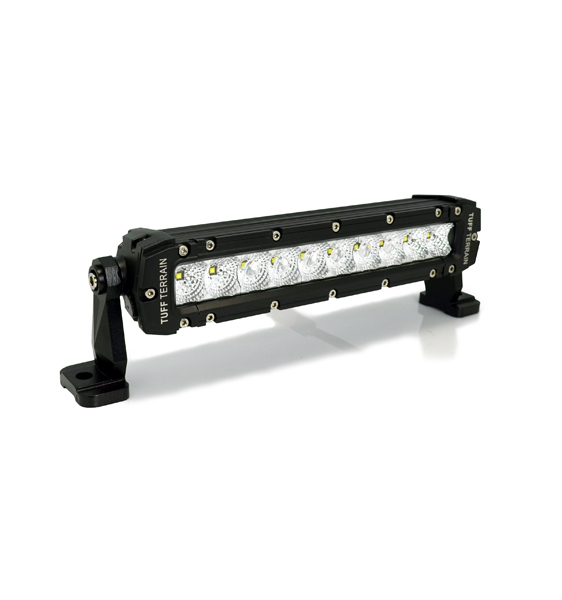 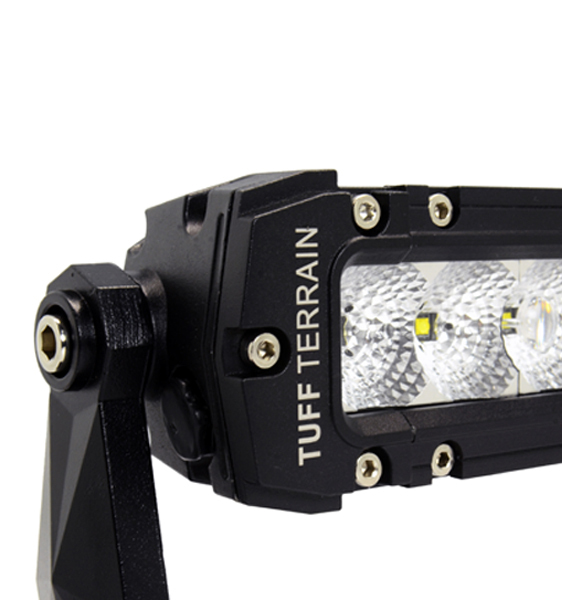 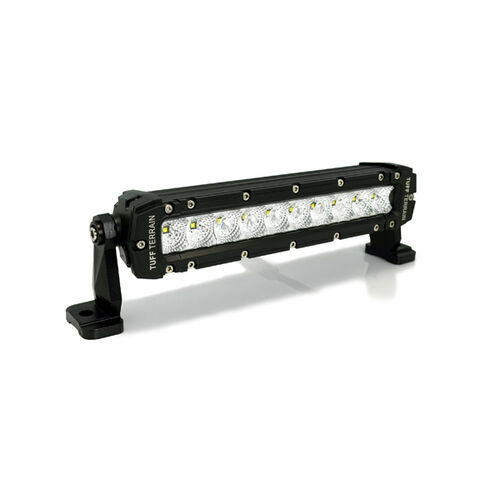 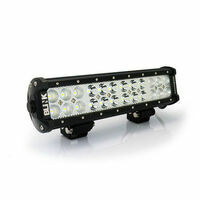 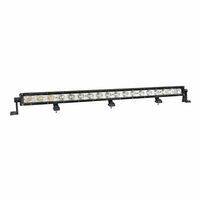 Tuff Terrain Horizon Series led light bars have been designed with two main aspects in mind, distance and profile. 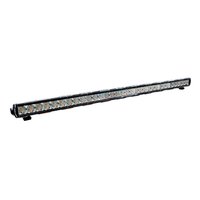 Utilising the inovative glass lens design the horzions series of lights bars are capable of throwing light immense distances while also providing a wide flood beam for peripheral lighting. 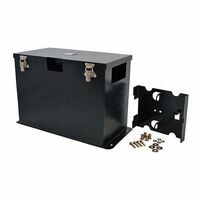 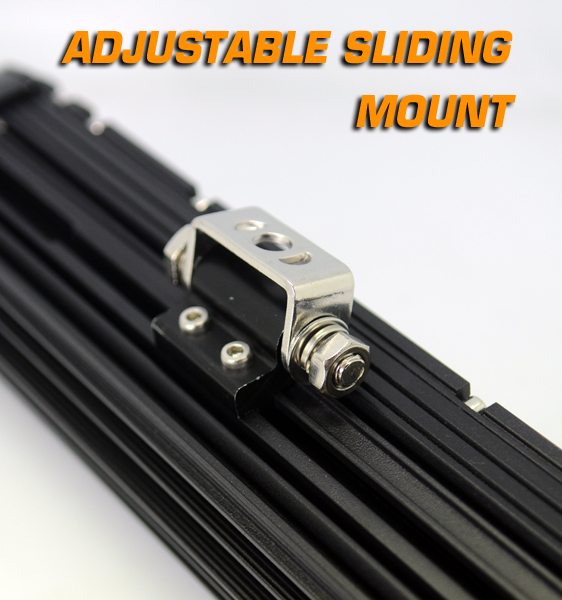 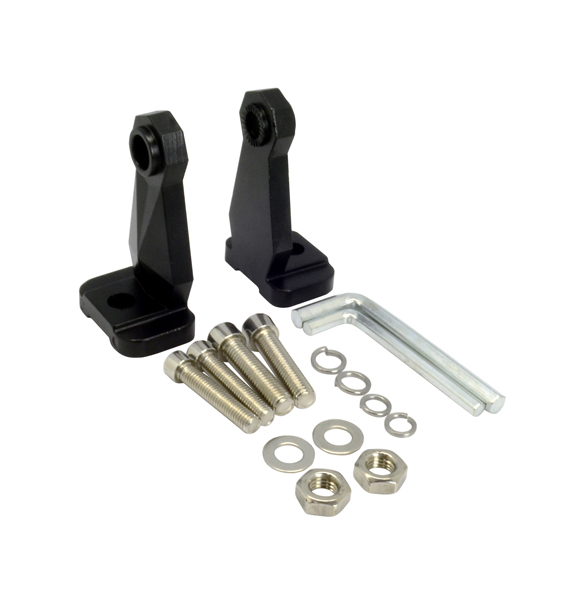 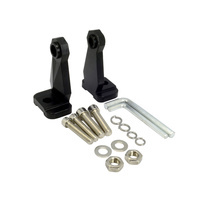 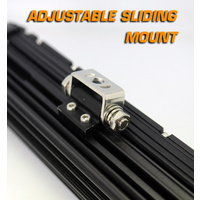 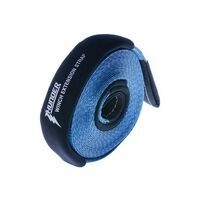 The sleek low profile design is great for vehicles who lack space and need mounting in tight locations such as below roof racks or pillar mounts.